Projects | Maneesh Pipes Pvt. Ltd. 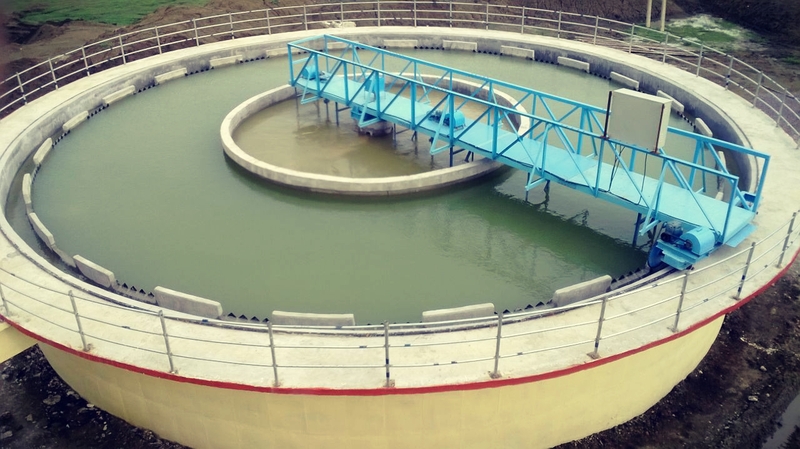 Core business of the Company is turnkey execution of large water supply projects. We have completed and are executing numbers of turnkey projects for water supply involving various components like Intake Wells, Water Treatment Plants, Pipelines, Over Head Tanks etc. which includes designing, laying, jointing, testing & commissioning of water supply schemes. Intake wells are the structure built in the body of water to draw water from the source which requires highly skilled engineering. The success of our company is greatly defined by this modern marvel as it includes both- Great Engineering and Experience, which we expertise on. We have constructed and commissioned a large number of intake wells and are also currently executing large number of intake wells. 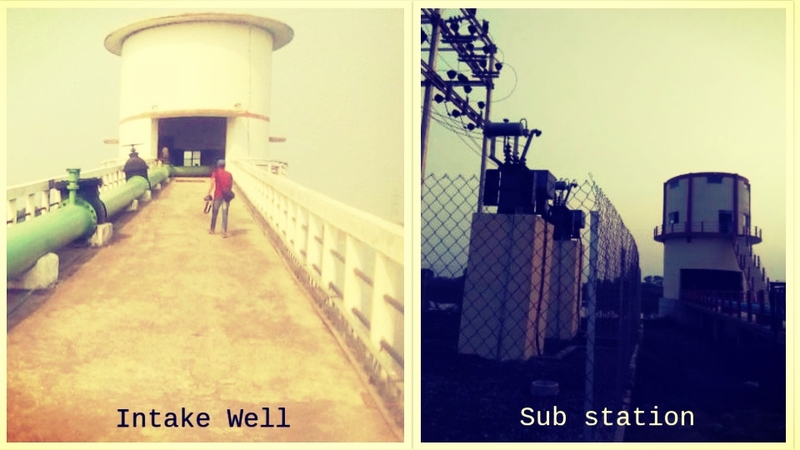 Another marvel in the field of water engineering is the water treatment plants. These plants have acted as a boon to modern civilization as the increasing pollution in water is of great concern. Keeping in view the problems associated with water, we construct and commission Water Treatment Plants for safe and healthy drinking purposes. Our plants are constructed in such a way that purposes for both rural and urban drinking are solved. These plants are constructed and commissioned with hi-tech equipments so that utmost care is taken for people’s health and to deliver finest of the fine water. 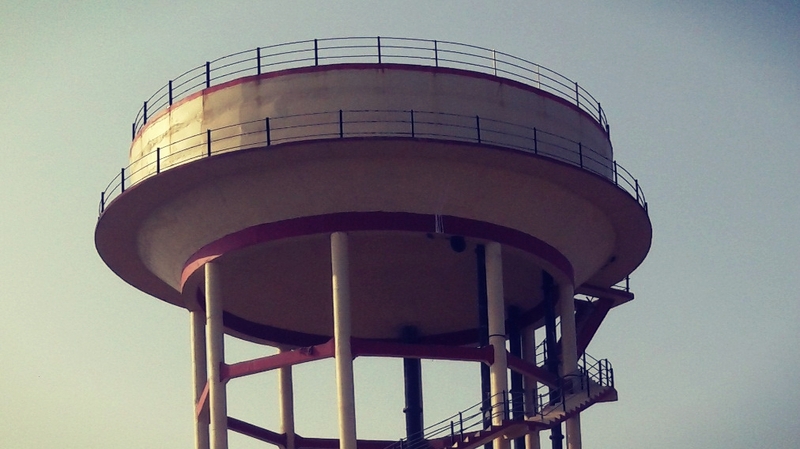 We have completed a large number of drinking water overhead tanks upto height of 25m and are currently constructing nearly 150 overhead tanks at a time, so as to provide chemical free and clean drinking water to the masses living in a society. Pipe lines are very important component of water supply projects. They connect all the above stated components. They carry raw water from intake well to water treatment plant, treated water to overhead tanks and than stored water to end users. 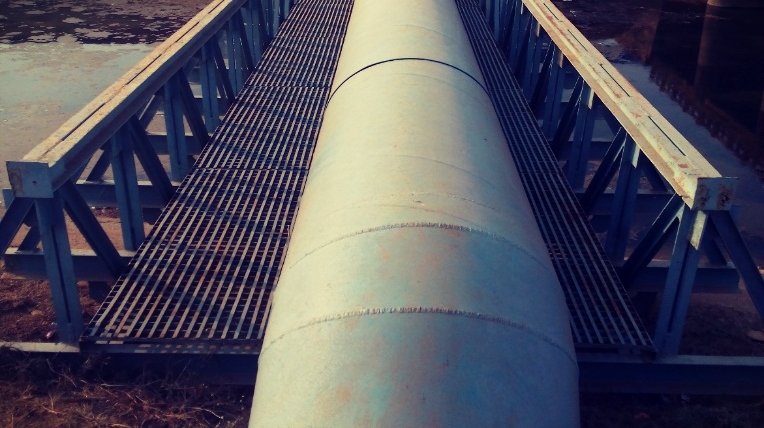 These pipelines may be of Cast iron, Ductile Iron, Mild Steel, UPVC etc.